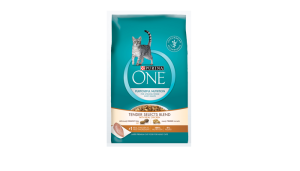 With this free Purina One Chicken Tender cat food sample, you can give your cat the chance to try this revolutionary new taste. With a dual texture formula, the food is designed to keep cats interested in eating and that the right amount of nutrition for long term health. Simply sign up to Purina to receive your free sample.